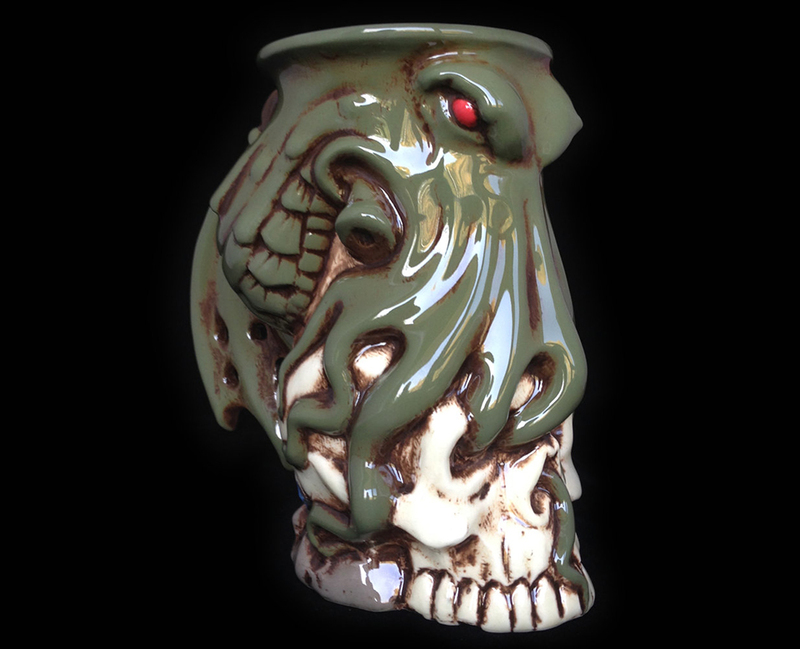 Bulgarian artists KachaktanoMugs present a creepy, yet awesome handmade porcelain mug made in the form of H.P. Lovecraft’s dark creation. 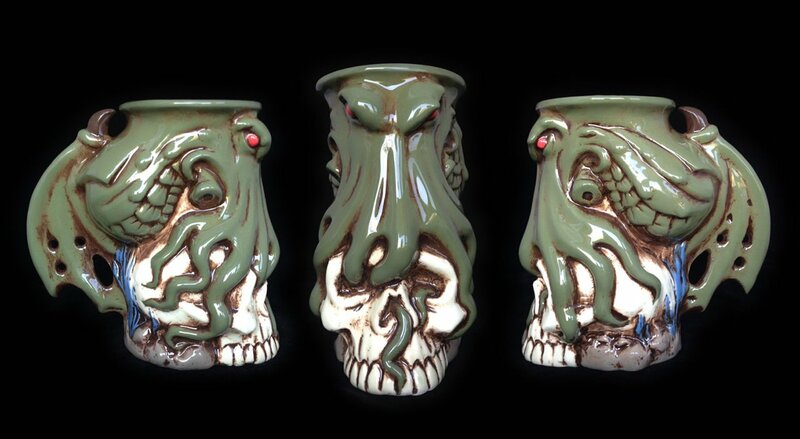 Look closely, and you’ll see that its tentacles are wrapped around the skull of a victim of its madness. 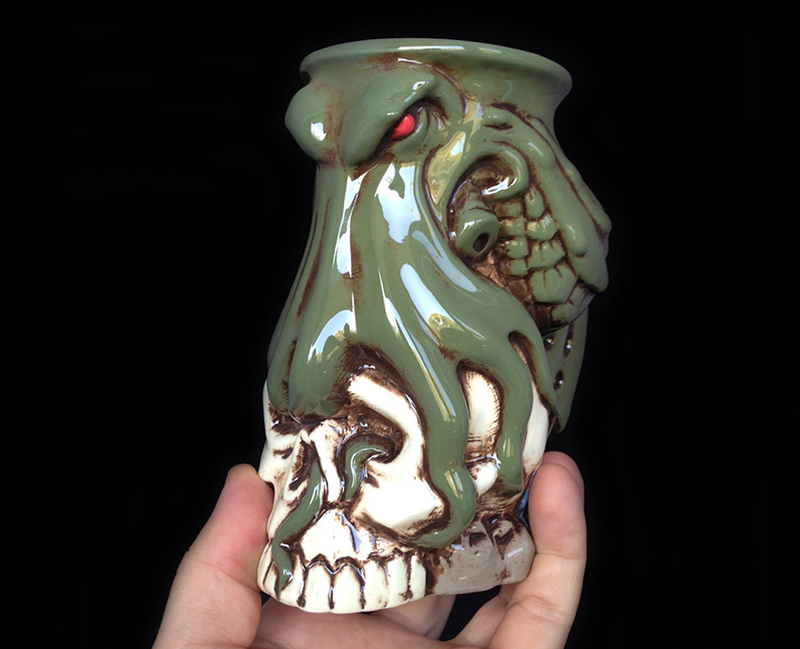 Holds 18 oz of terror.